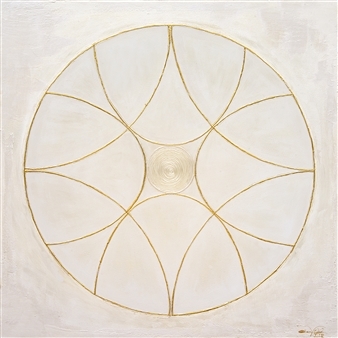 I am a firm believer that each space which we occupy influences our thinking, feelings and overall being. 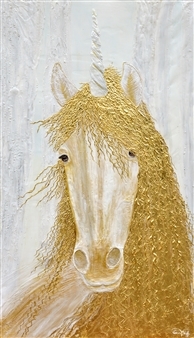 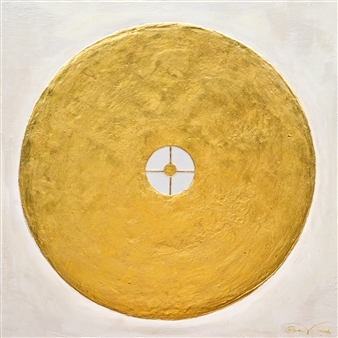 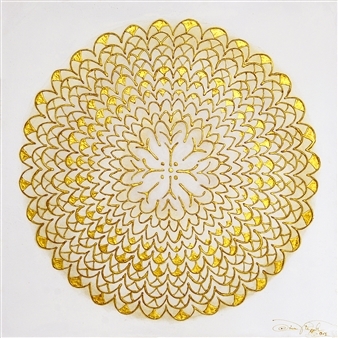 In my artwork, I am inspired by gold because it is imbued with a strong spirit that is transferred to the human body. 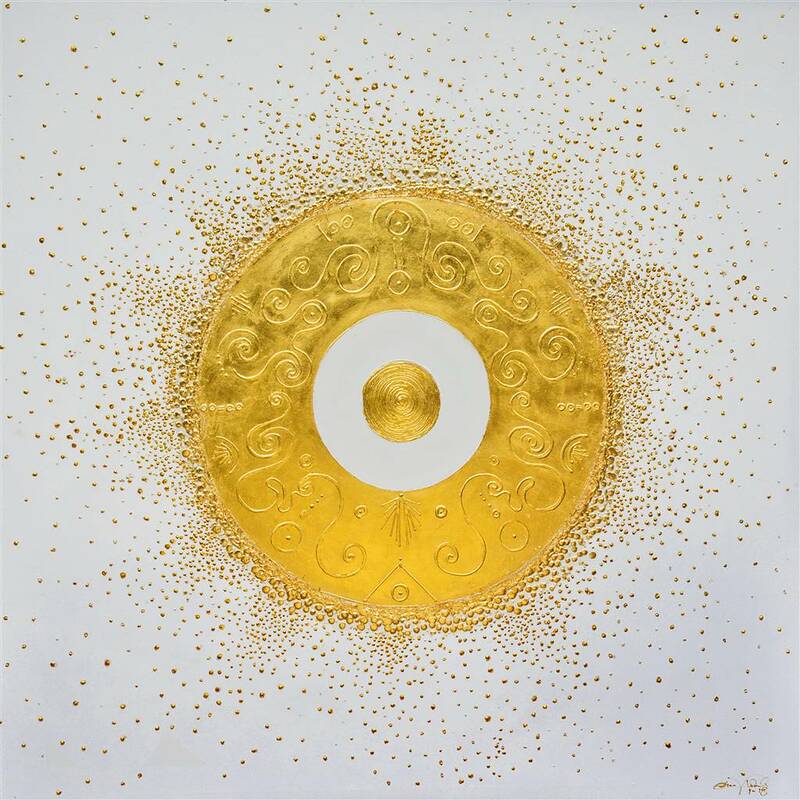 Personifying the sun, gold occurs as a result of direct correspondence to the soul. 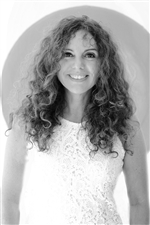 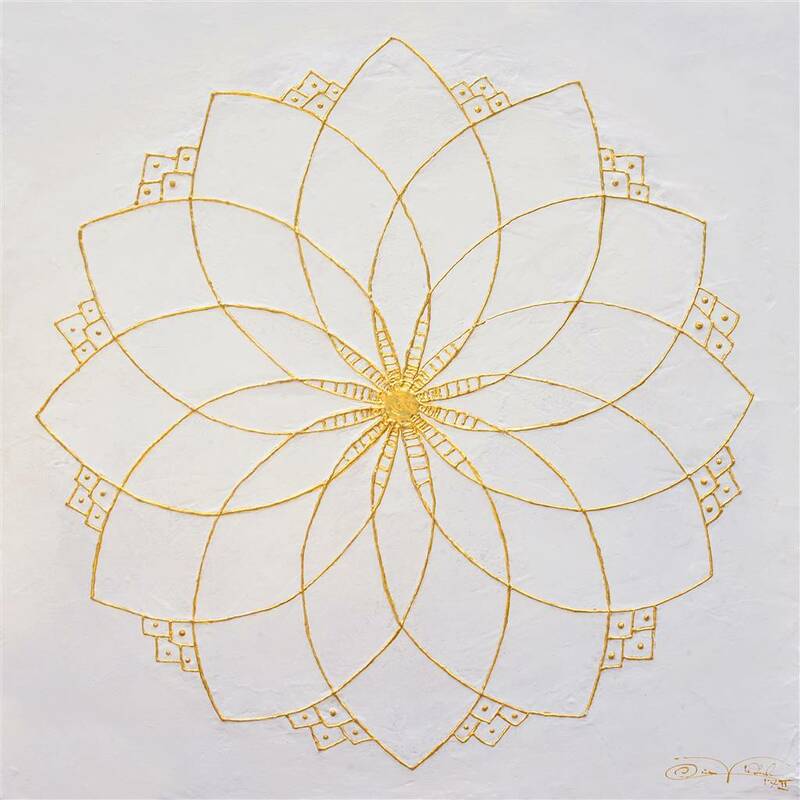 It allows us to negotiate feelings of protection and a sense of wellness. 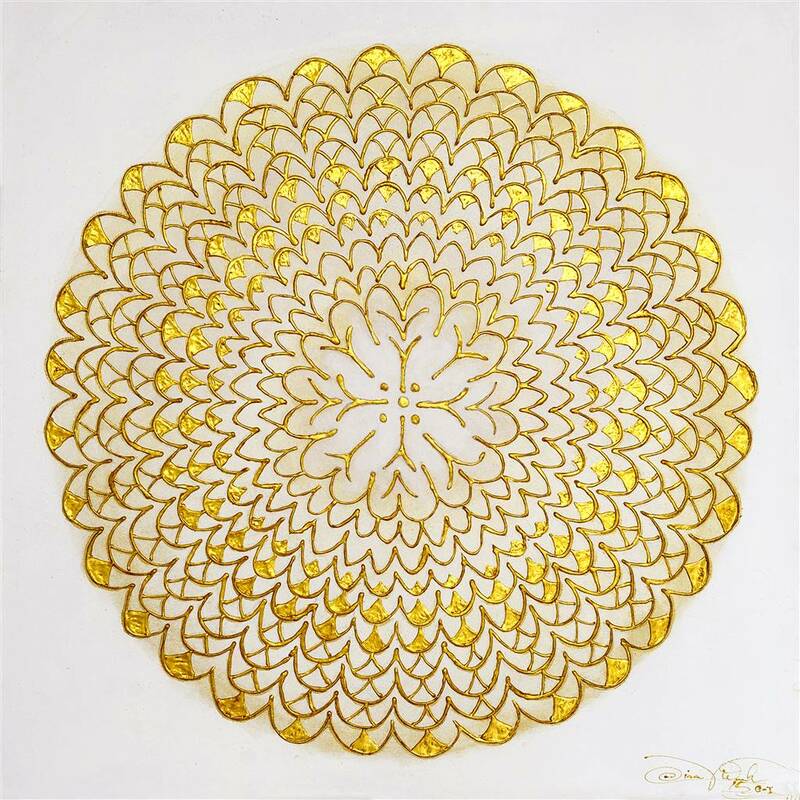 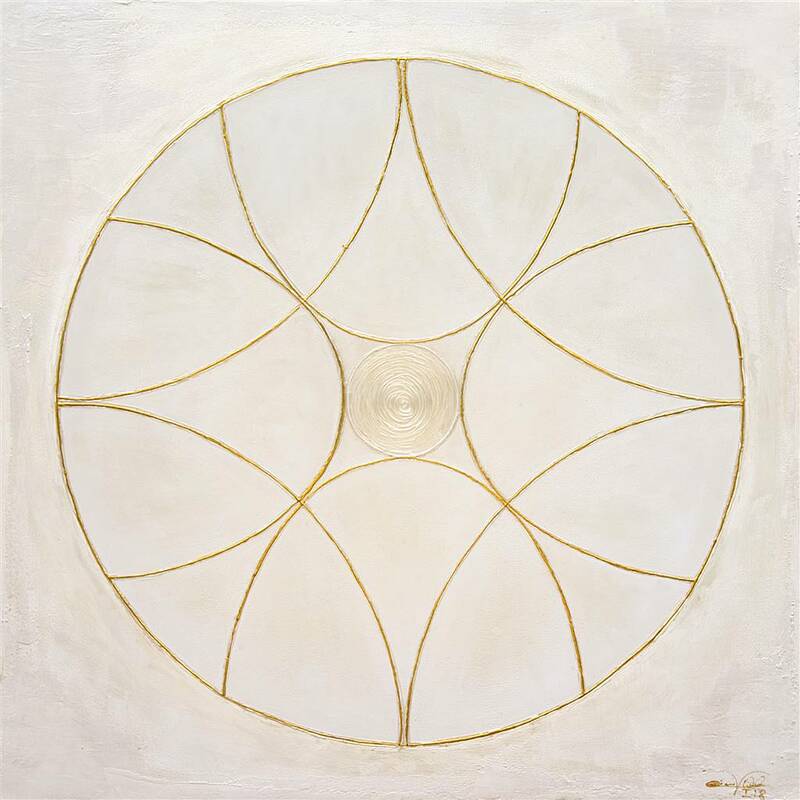 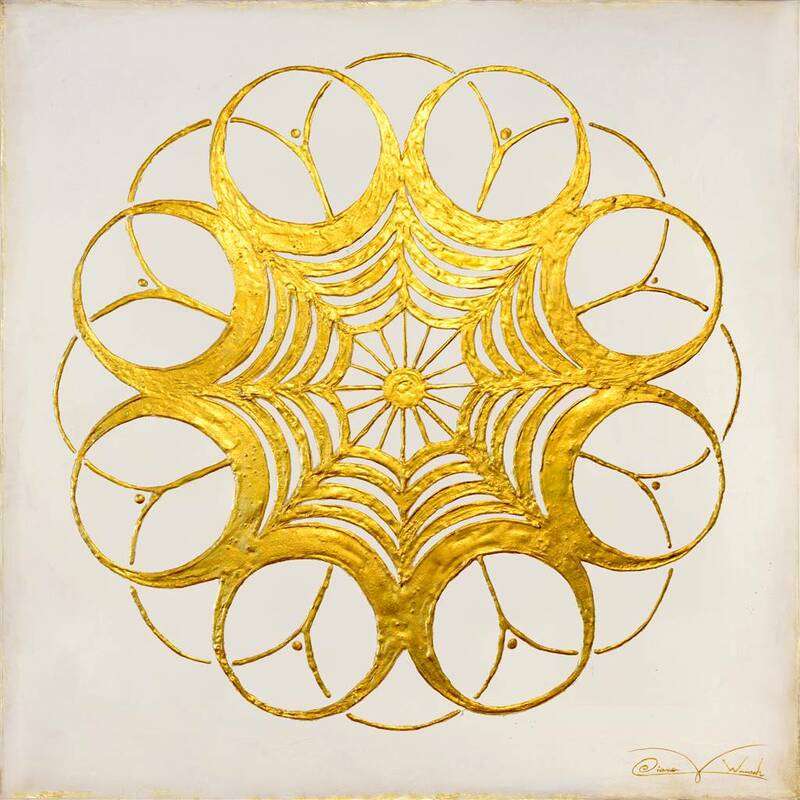 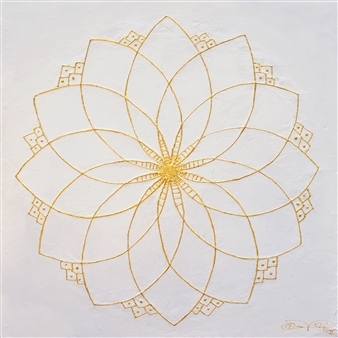 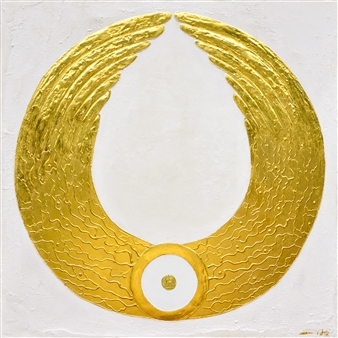 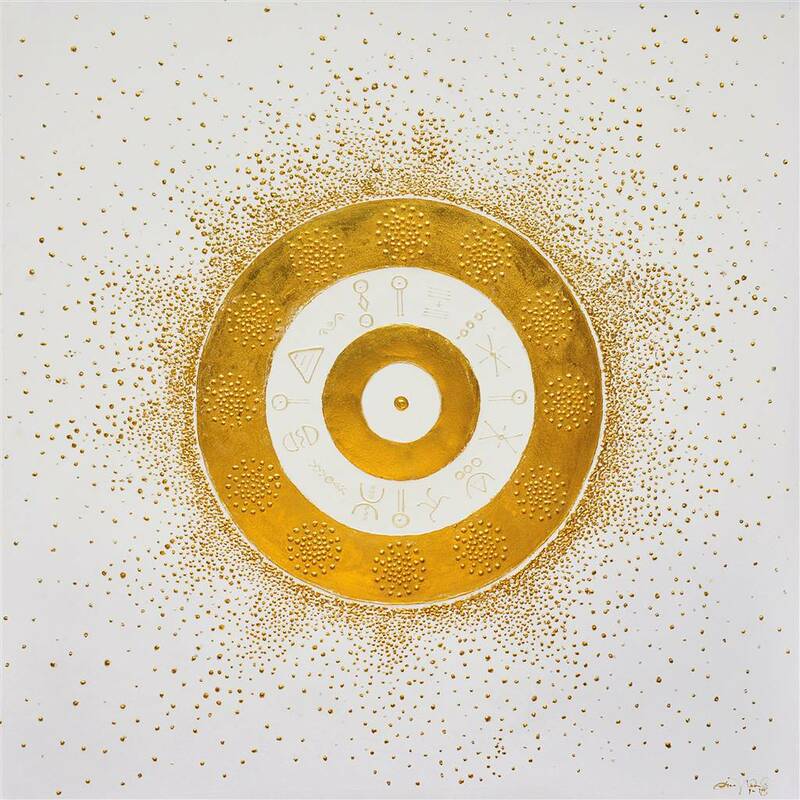 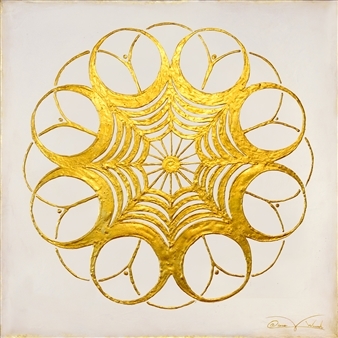 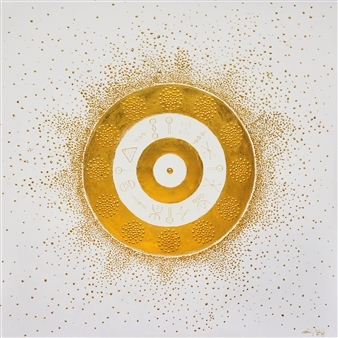 Using 24 carat gold leaf, I focus on human healing through the universality of geometric divine nature. 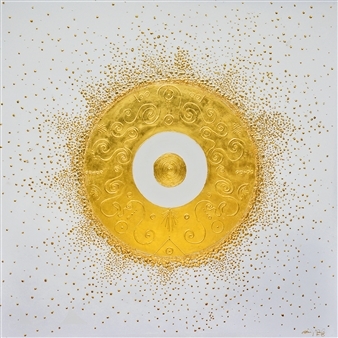 I hope my artwork helps to create a world which is a little brighter, shinier and truly happy.